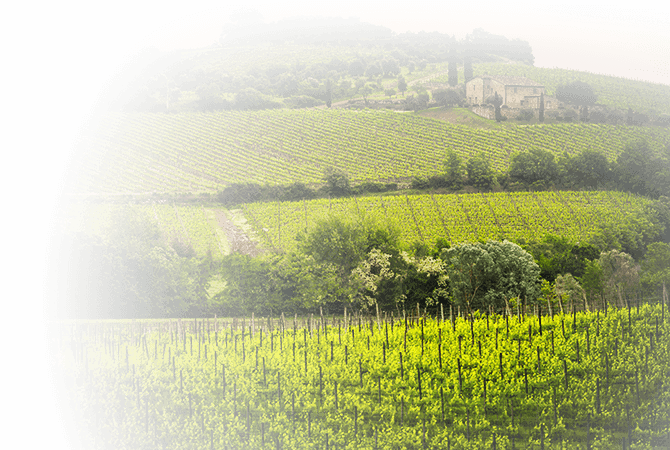 Since antiquity Tuscany has been the traditional heartland of vitiviniculture. Undulating hills and a Mediterranean climate are the perfect ingredients for producing fine wines. Red wines from this region enjoy world-wide recognition and are epitomized by Bolgheri, Brunello di Montalcino and Chianti Classico.